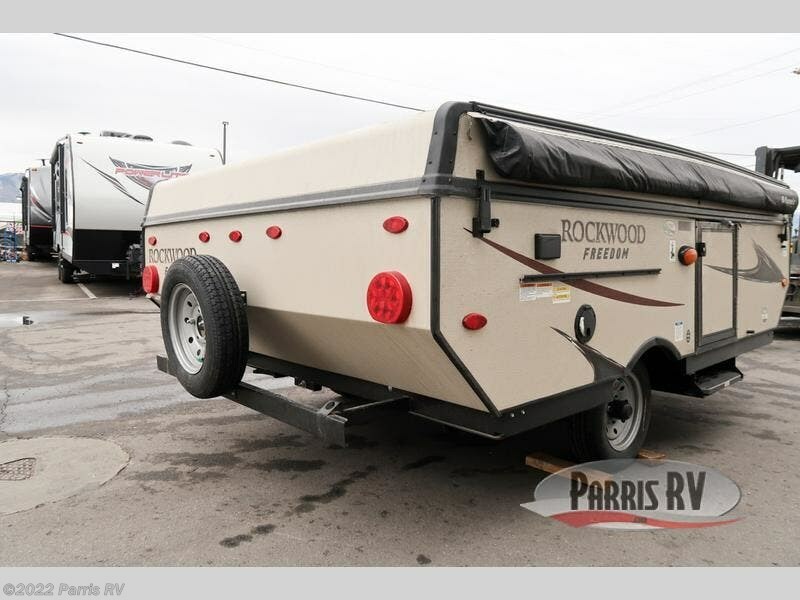 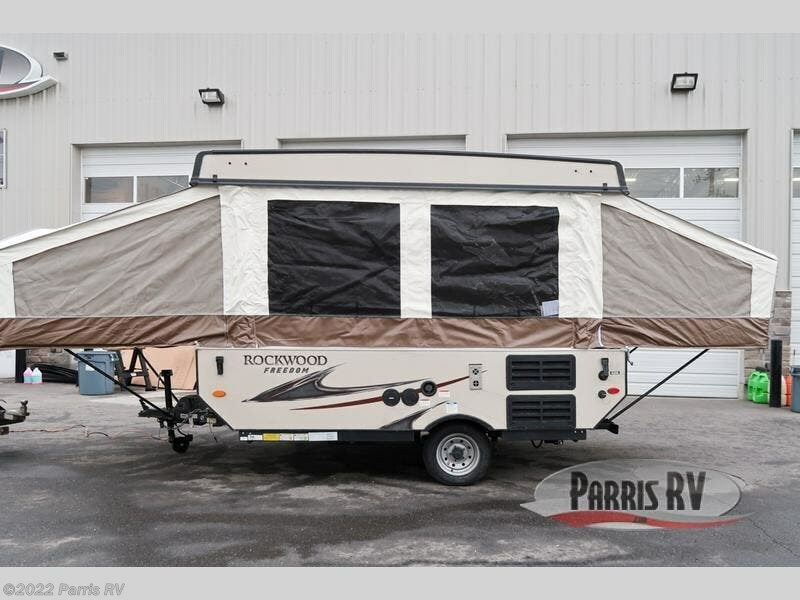 Take your family on an adventure above ground in this Rockwood LTD Series 1940LTD folding pop-up camper by Forest River. 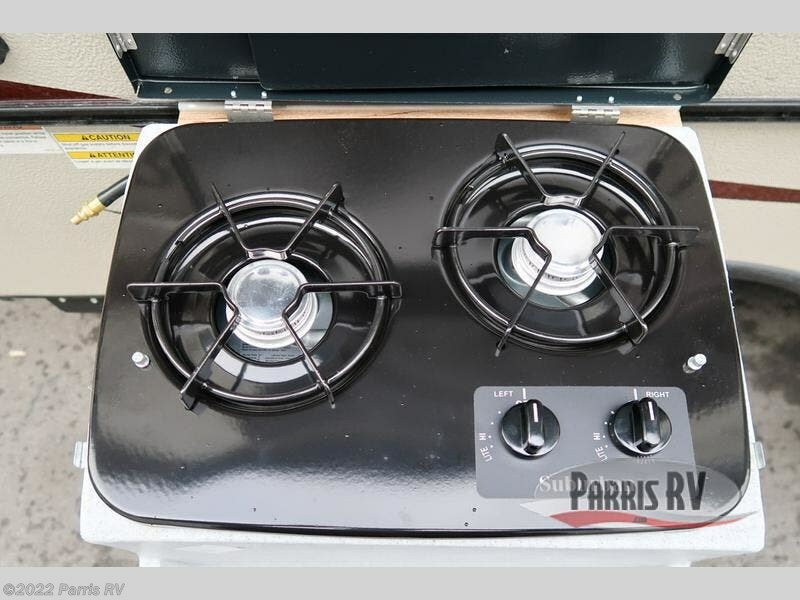 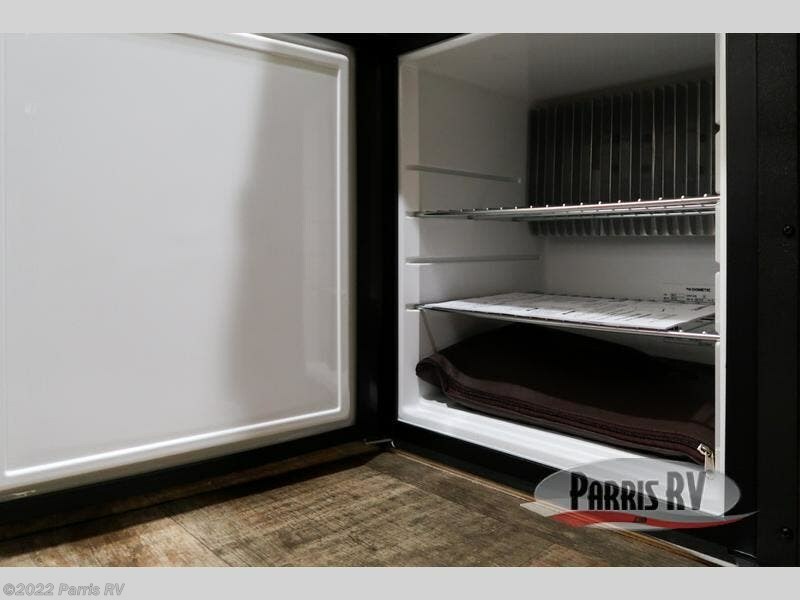 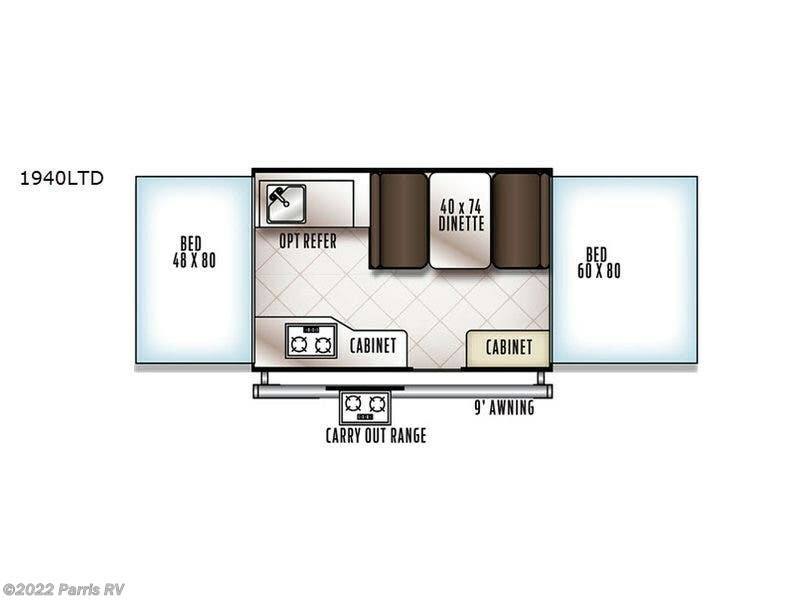 Meal cooking is made easy with the indoor kitchen as well as the carry out range. 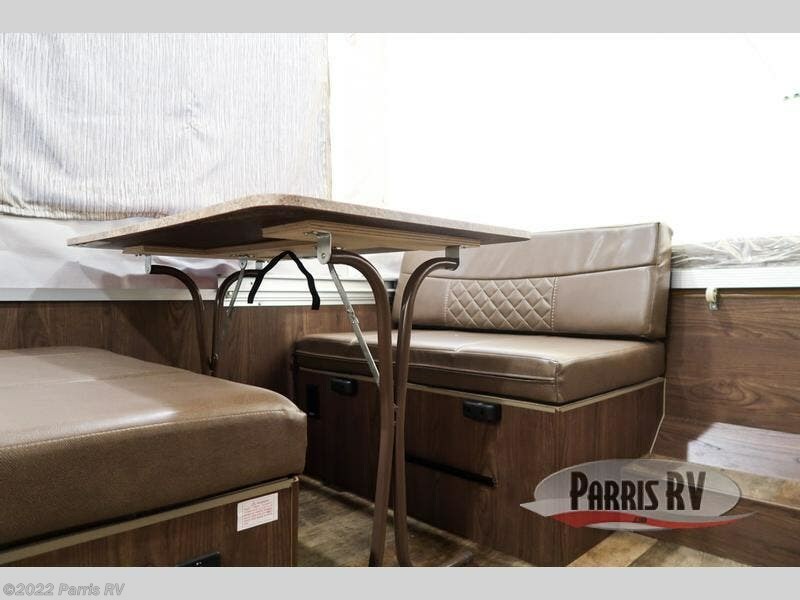 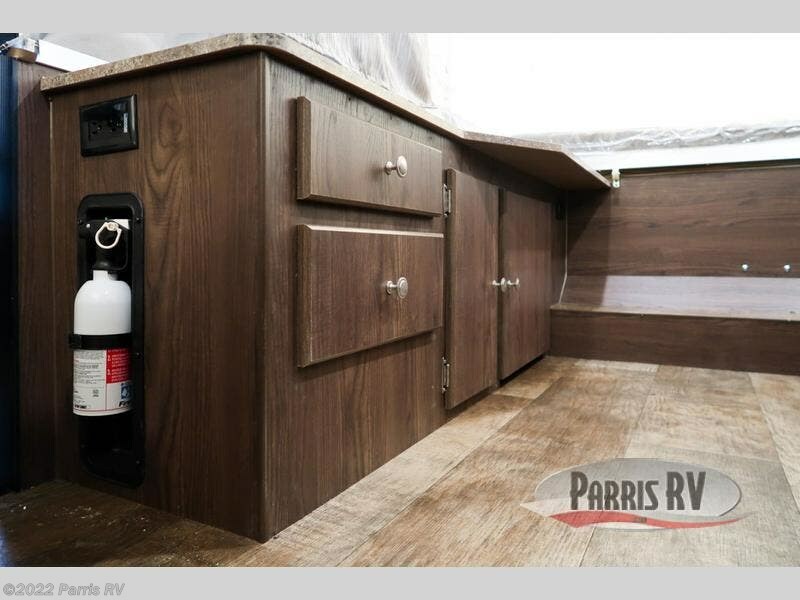 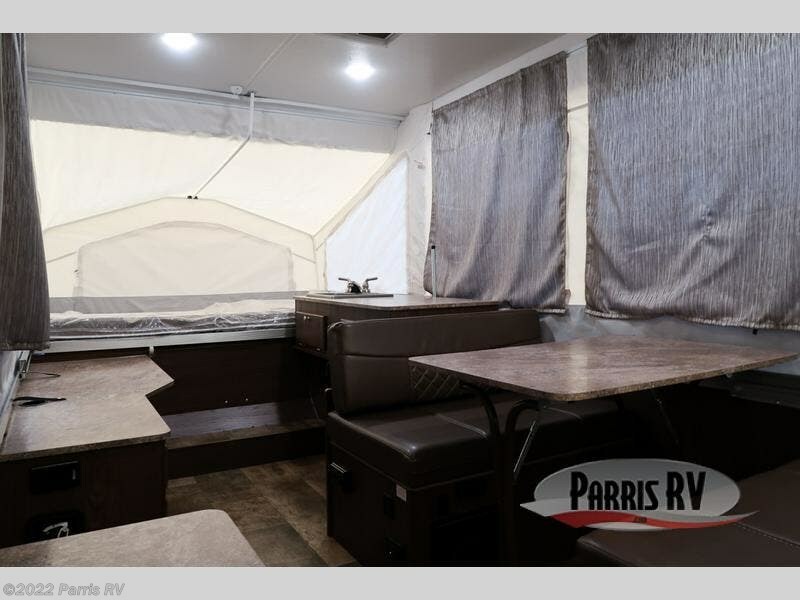 You can enjoy your meals either at the booth dinette which can also be transformed into a sleeping space or pull a chair up underneath the 9' awning with an LED light strip. 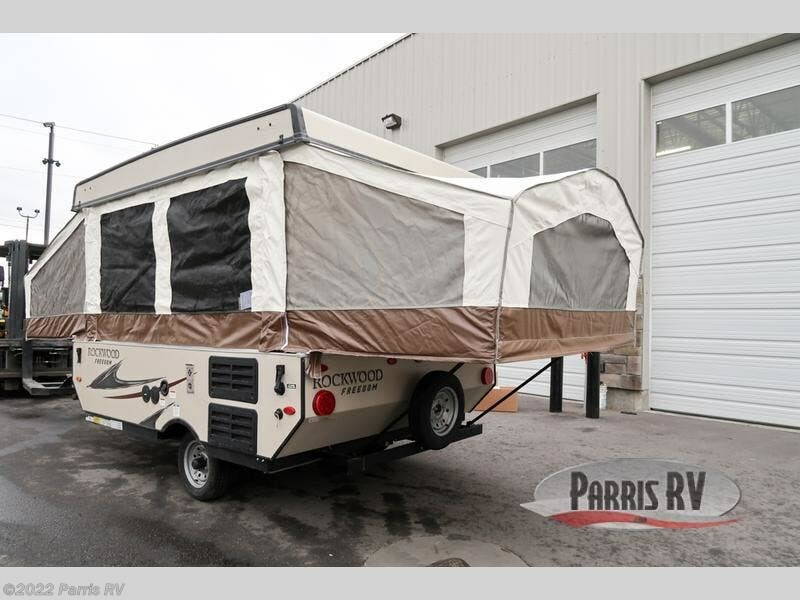 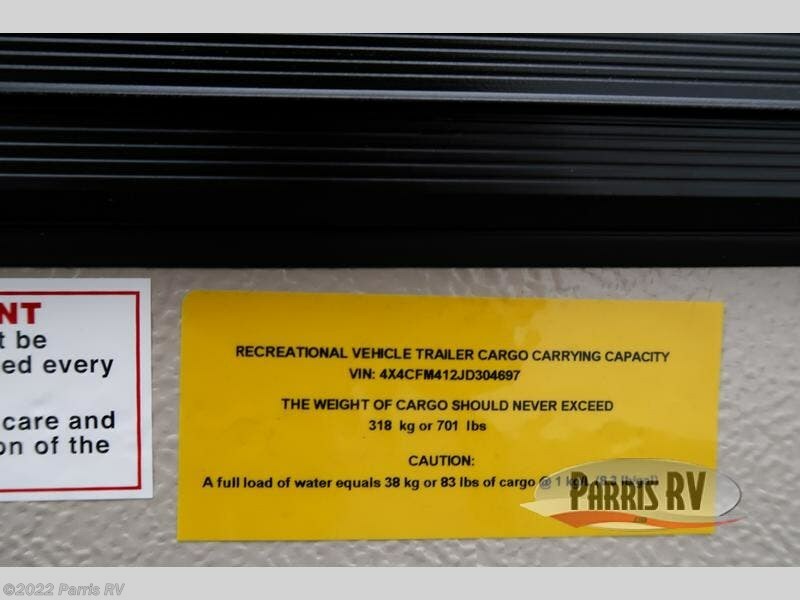 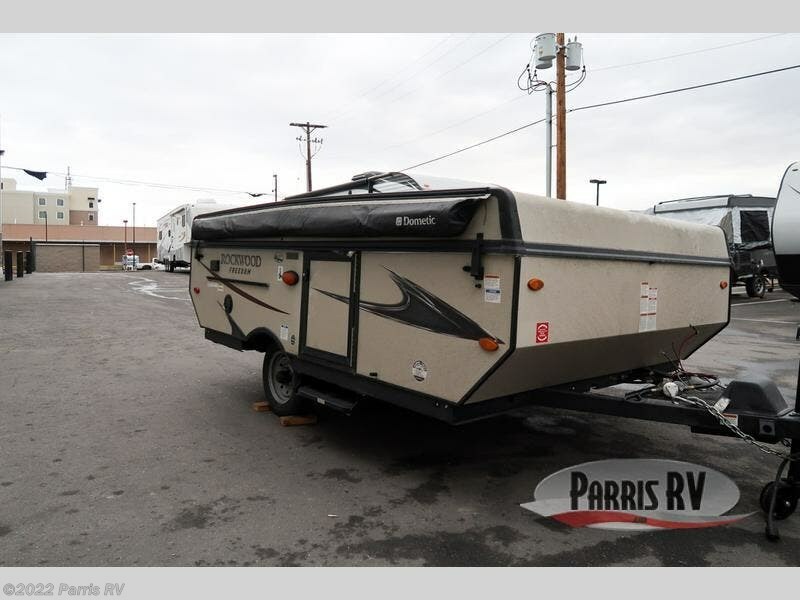 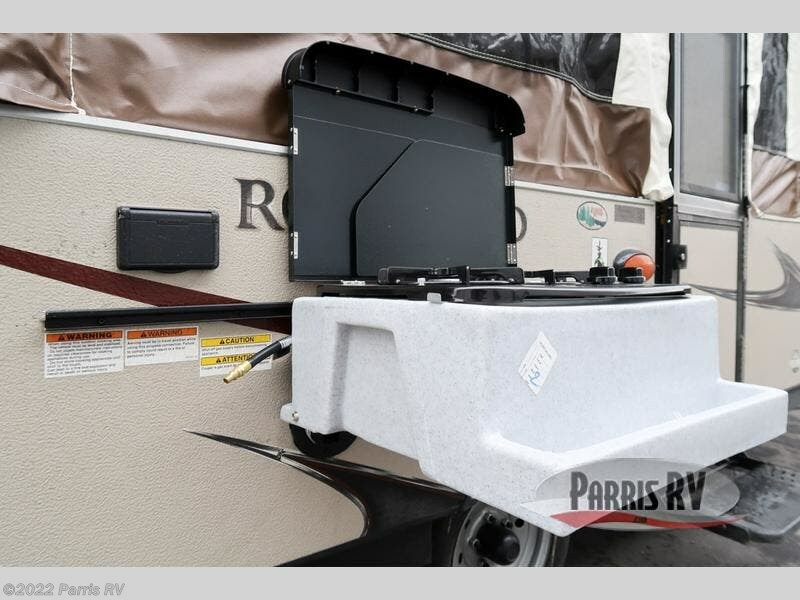 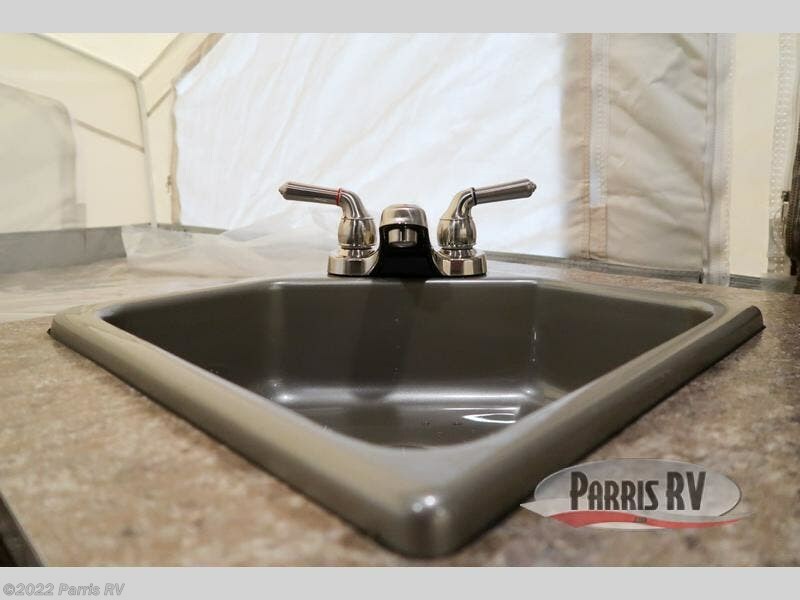 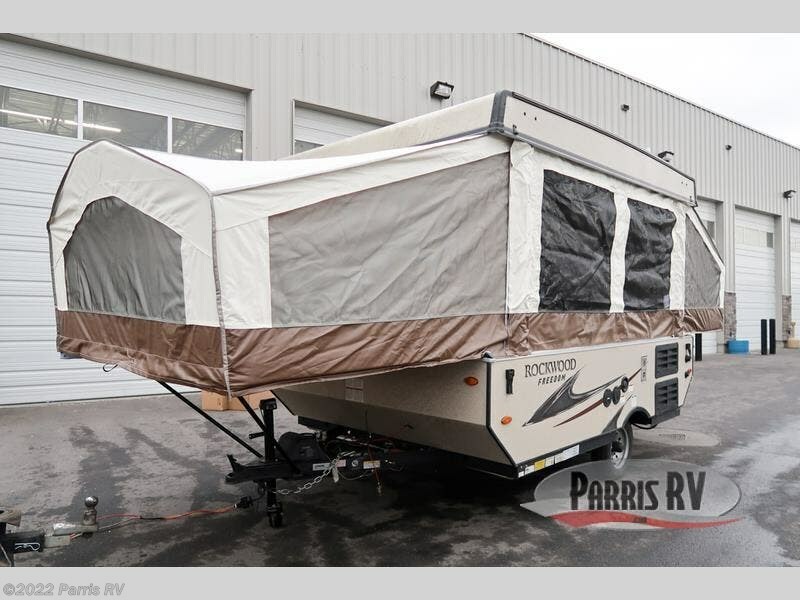 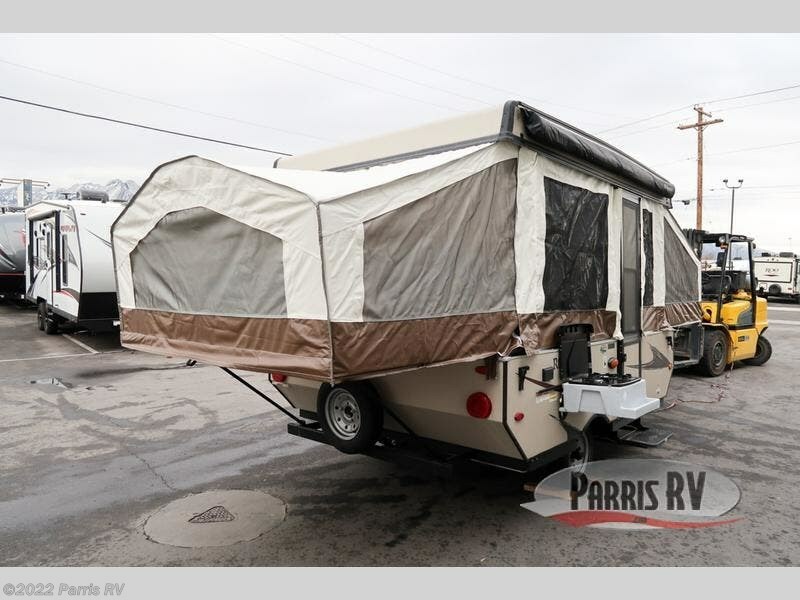 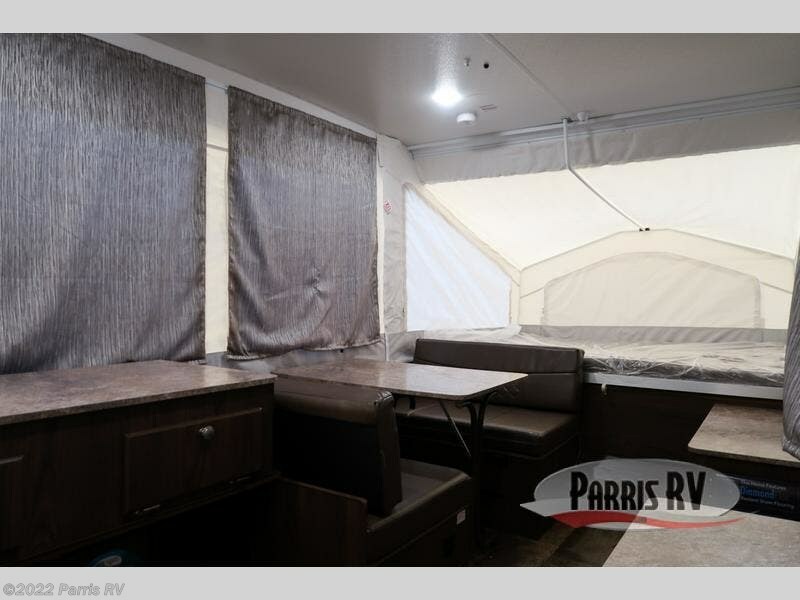 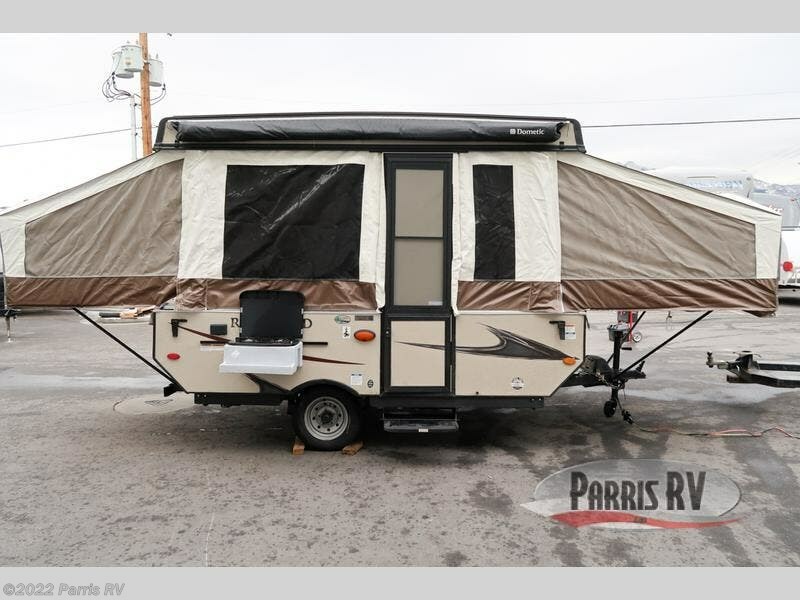 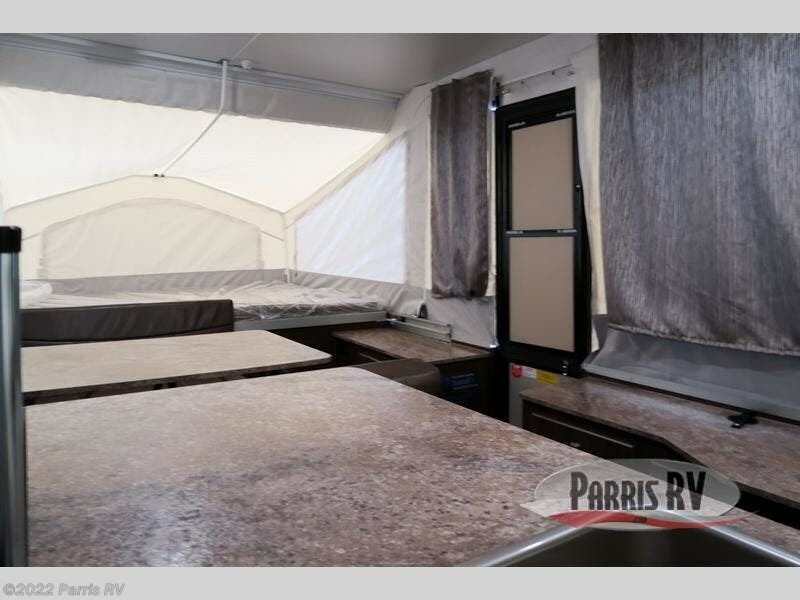 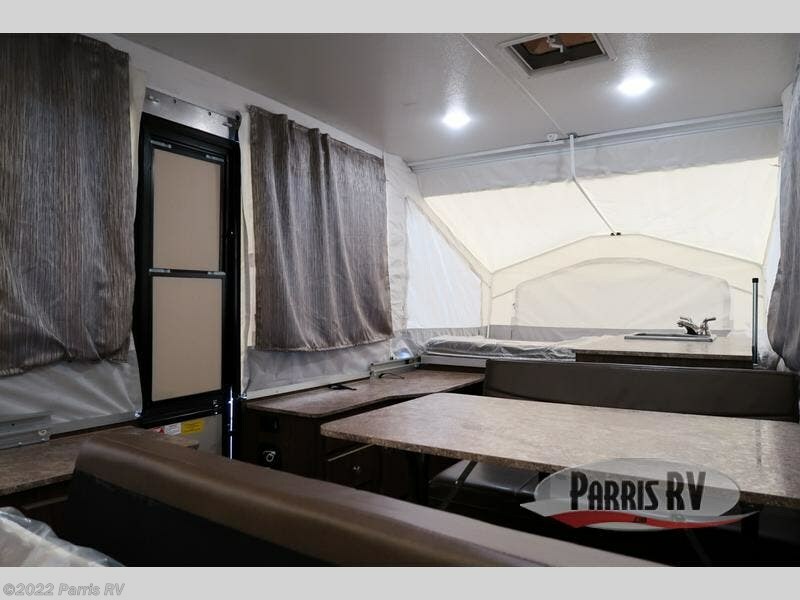 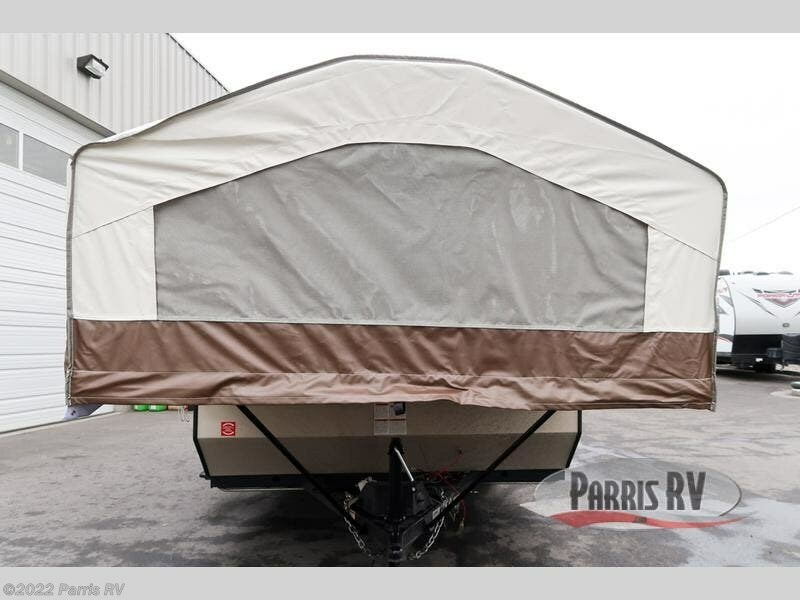 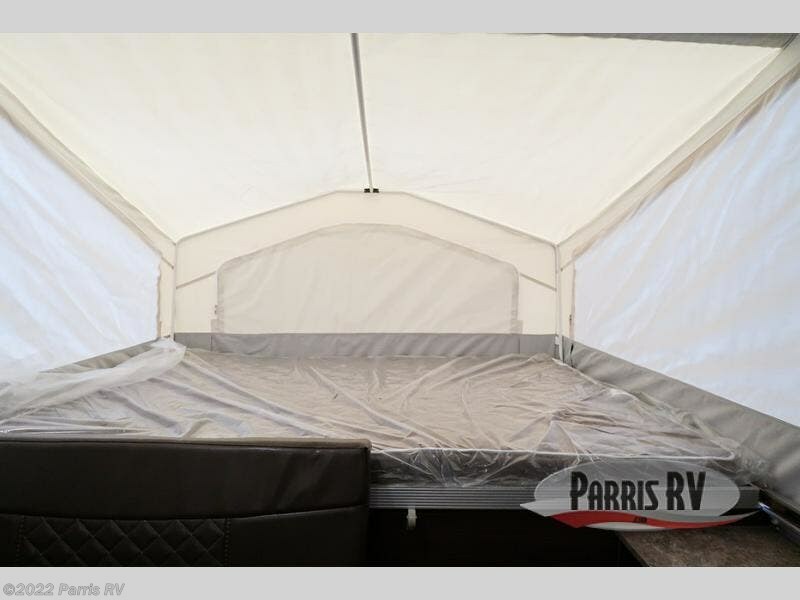 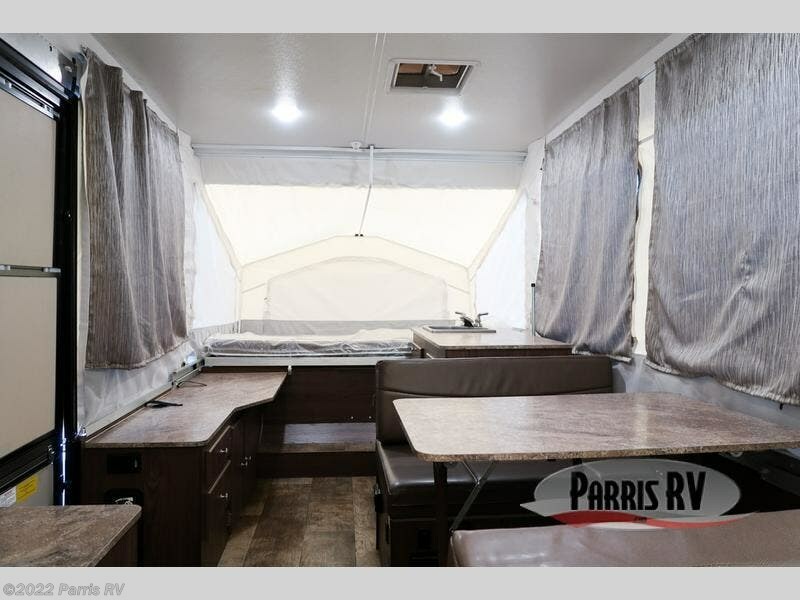 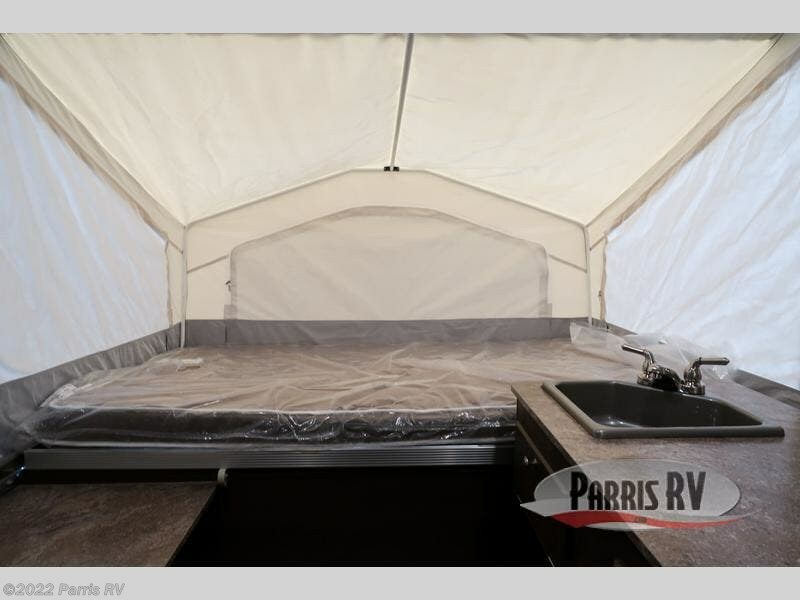 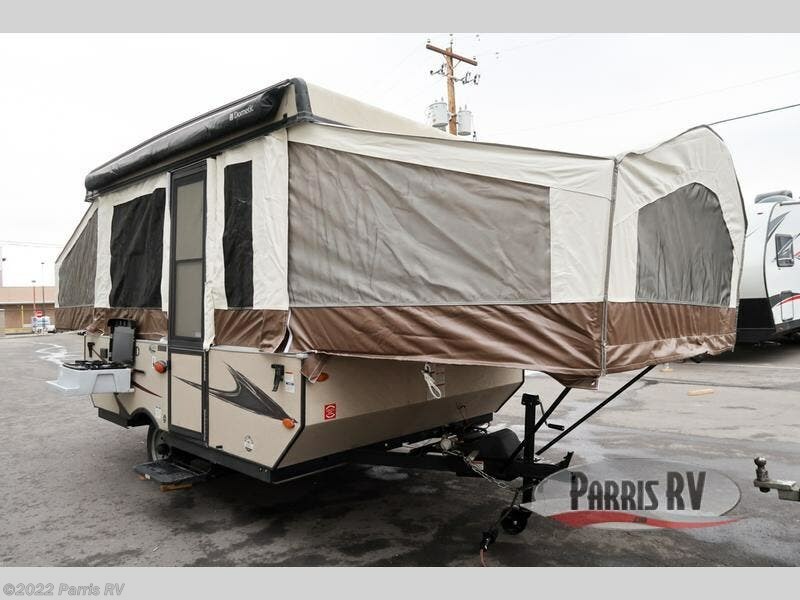 At night, you can choose to enjoy a good night's rest in either the front 60"x 80" tent bed or the rear 48"x 80" tent bed. 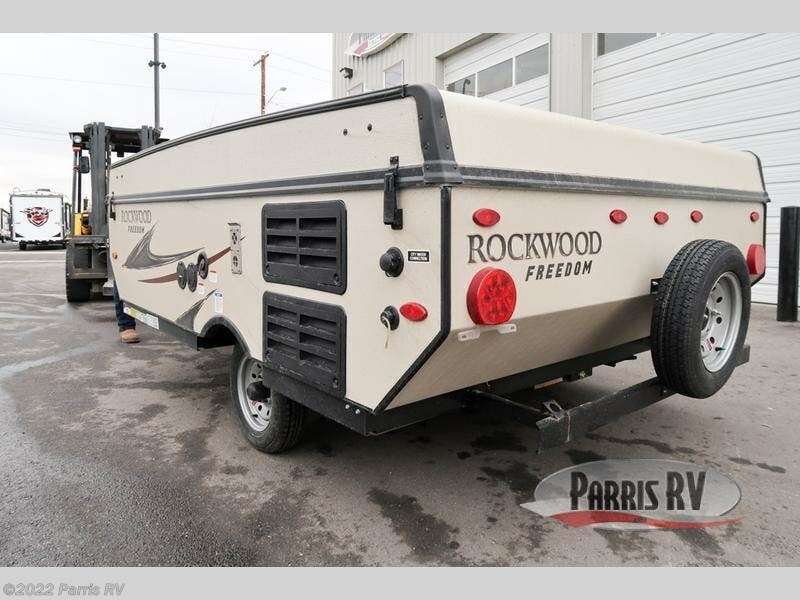 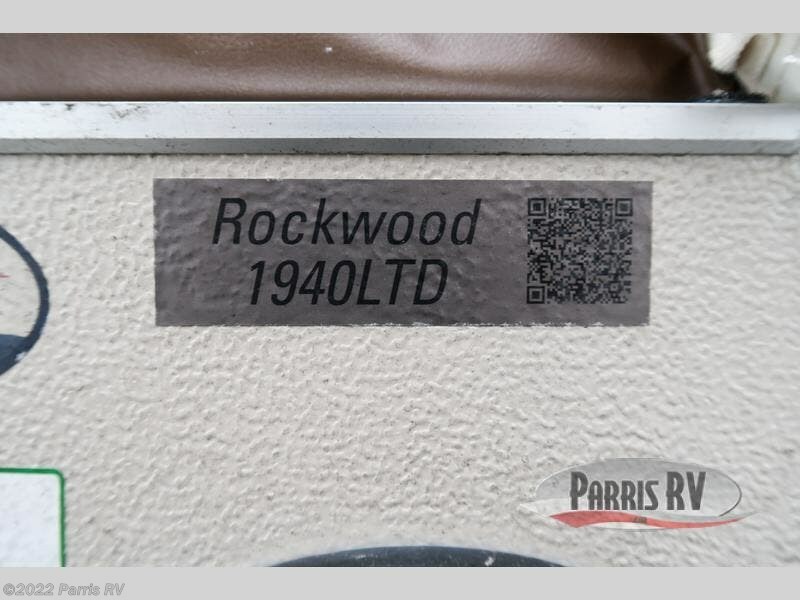 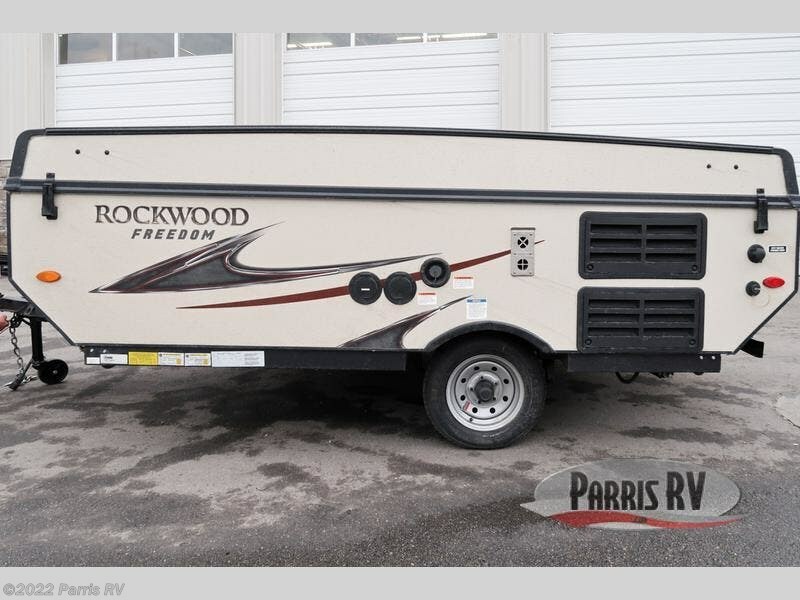 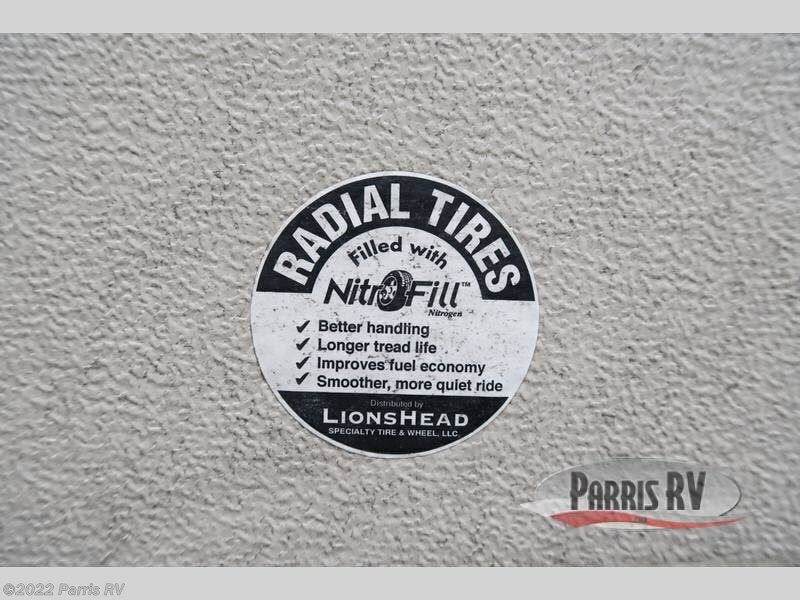 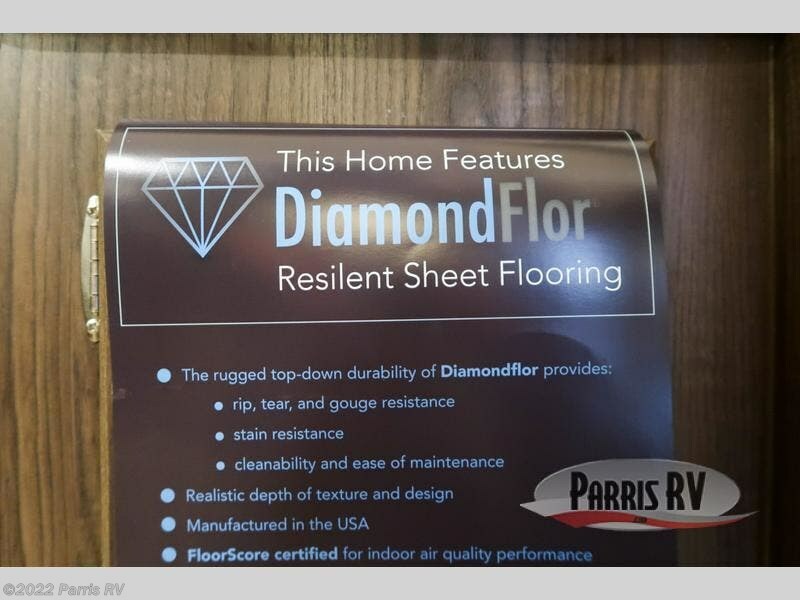 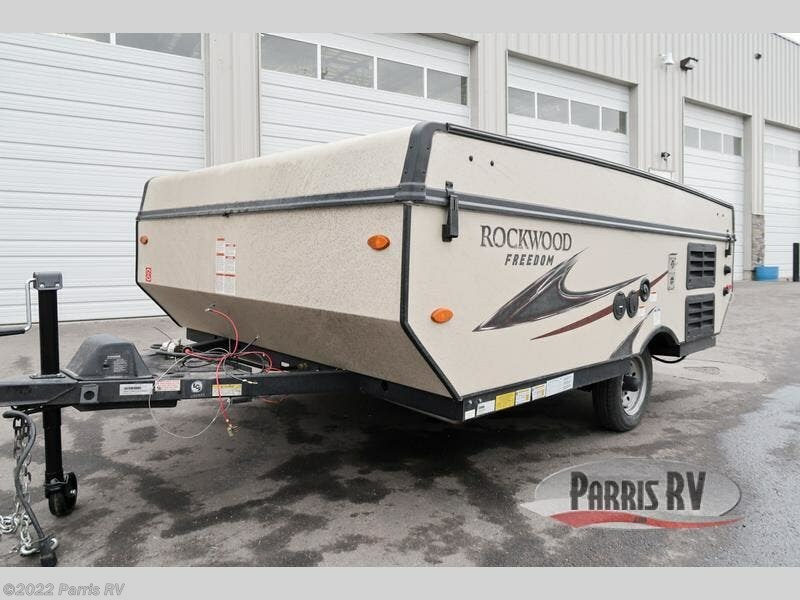 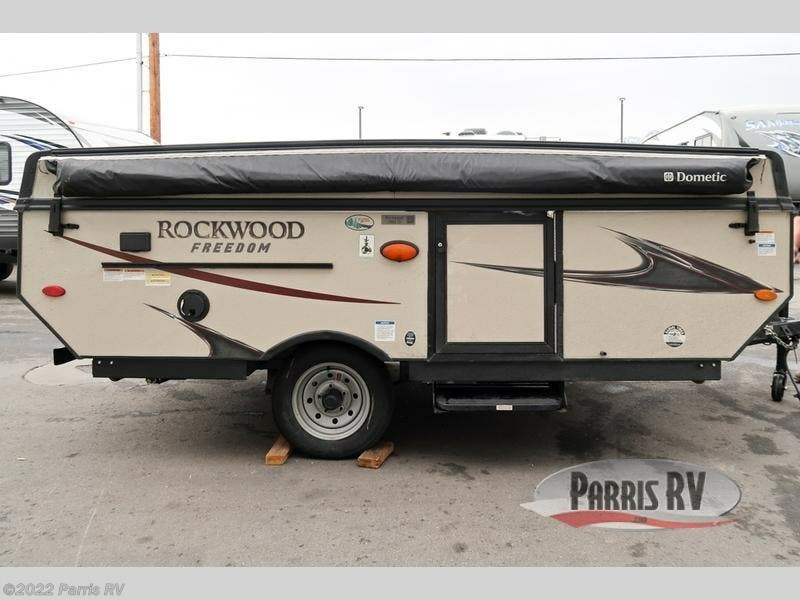 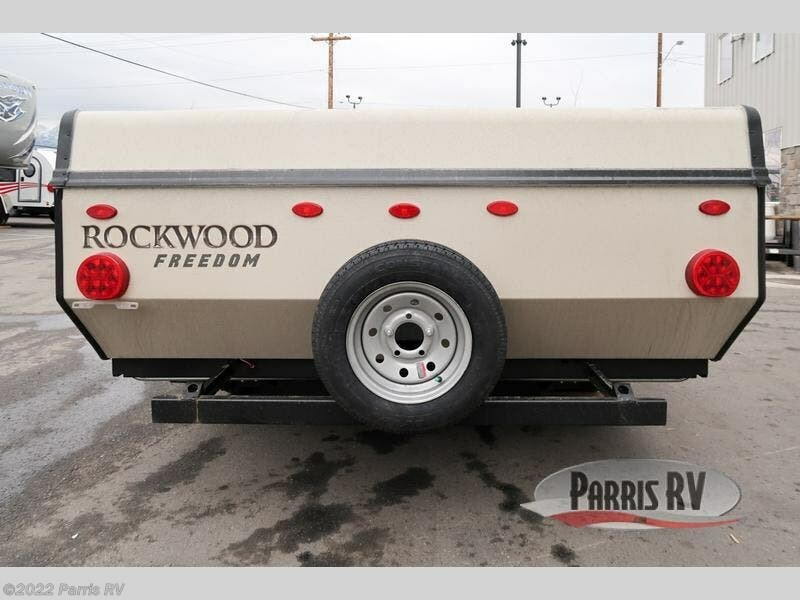 Check out Stock # RO305611 - 2019 Forest River Rockwood Freedom Series 1940LTD on forestriverrvsource.com!